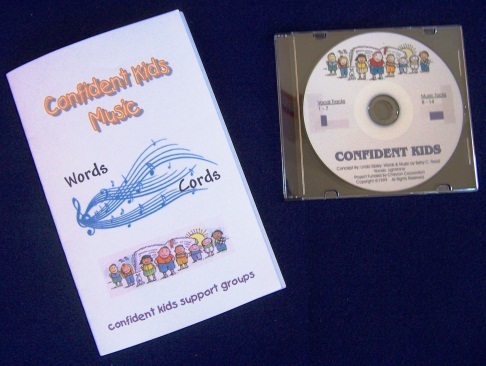 Contains seven short songs written specifically for the first four CK units. Contains words and music, and an accompaniment track. Comes with a booklet containing melody line with chords plus printed lyrics.